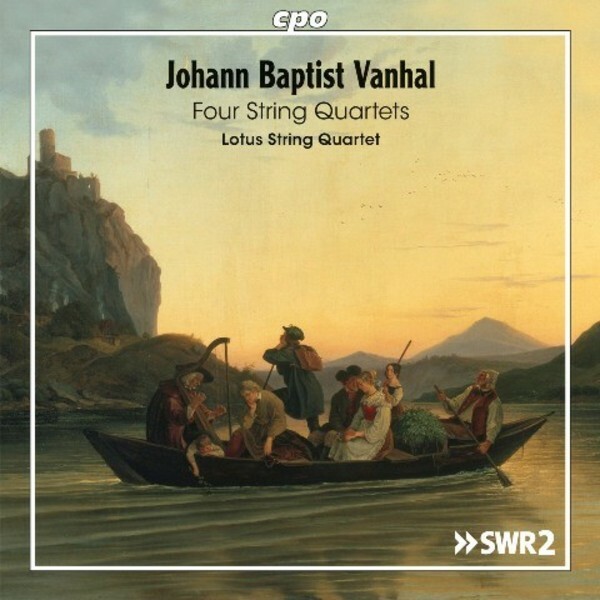 Vanhal was one of the most productive composers of the eighteenth century, writing around 1,377 works, including sixty string quartets. The Lotus String Quartet, winners of the International Chamber Music Competition in Japan, interpret four of those quartets here. The press commented �Japanese perfection, coupled with German depth of feeling�.